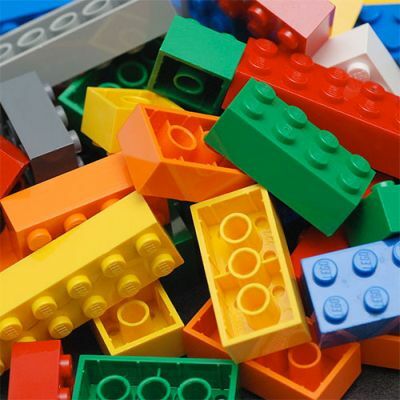 Fri, March 29, 2019 3:45 P.M.
Can't keep your hands out of a tub of LEGOs? We can't either. Do you dream of building something amazing with LEGOs? We do too! If this is you, come join us! Work on the building assignment, check out a project in one of our many LEGO books, or let your imagination soar and build a creation all your own. Work to develop fine motor skills and spark your creativity at the same time! For school-age children (the youngest children should be accompanied by an adult).